I'm excited to launch a new post series here on TBF - The Beat! 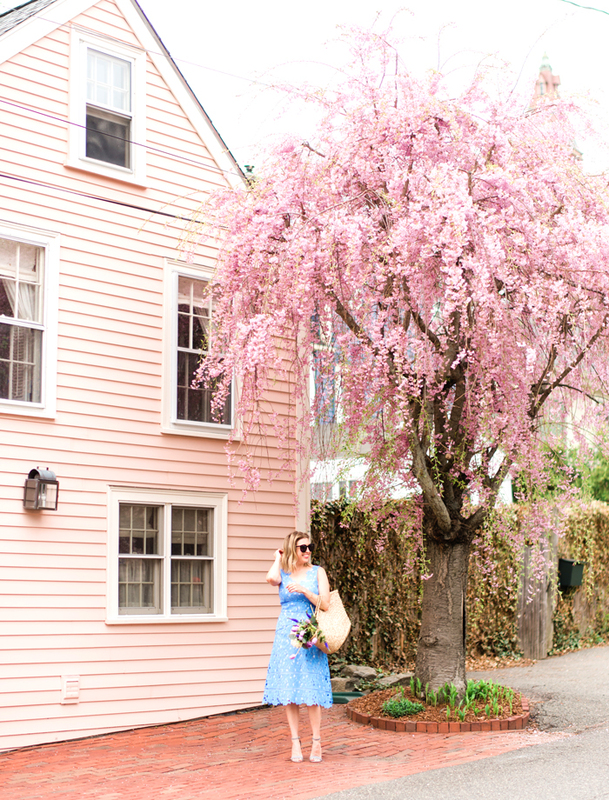 The Beat is a twice-a-month peek into some of my favorite new and classic beauty products. Just like the clothing I feature, I only write about products I really like and use. Since I have extremely dry skin, it makes sense to kick this series off with a moisturizer. Kiehl's recently introduced their Pure Vitality Skin Renewing Cream, a 99.6% naturally derived formula containing New Zealand Manuka honey and Korean red ginseng root. It only took one try for me to incorporate this cream into my nightly routine! Honey is a natural moisturizer, and the ginseng helps give your skin a healthy glow. It's simple and calming to use; simply take a small amount of cream (you only need a little bit - the jar will go a long way) and rub your hands together to warm the product up before you apply it to your face in upward strokes. For me, the product feels like a burst of moisture (not greasy!) that calms and soothes my skin after a stressful day. I put it on right before bedtime, and wake up with softer, brighter skin. 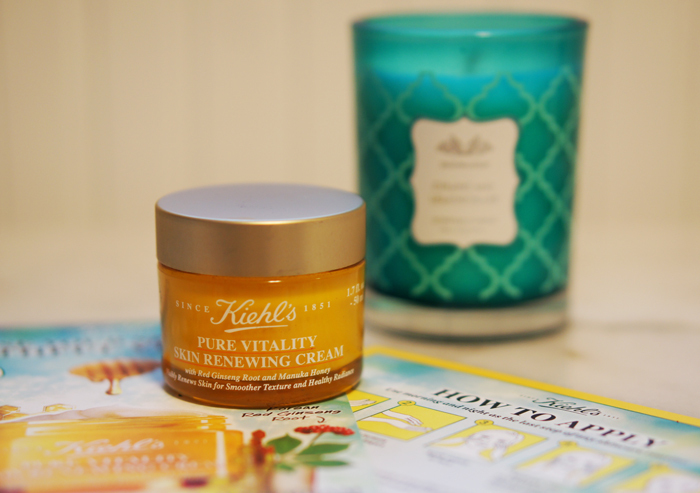 If you'd like to try Kiehl's Pure Vitality Skin Renewing Cream, you can pick it up here. Trust me, one jar will last a long time! 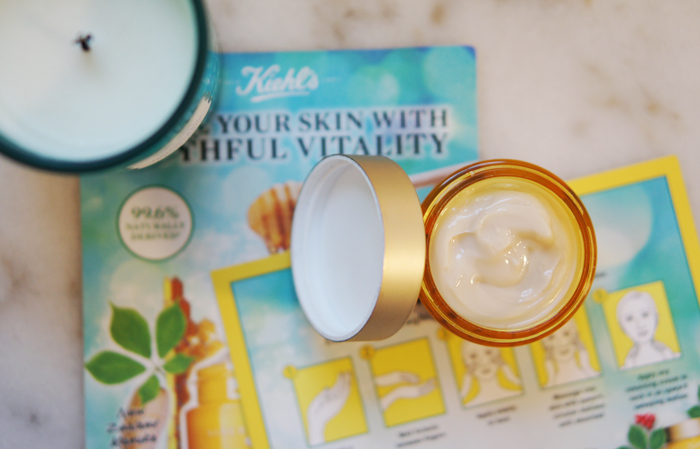 Kiehl's provided me with a complimentary jar of Pure Vitality Skin Renewing Cream. Opinions are my own.